The era of digital avionics is opening a fabulous opportunity to improve aircraft operational functions, airline dispatch and service continuity. But arising vulnerabilities could be an open door to malicious attacks. Necessity for security protection on airborne systems has been officially recognized and new standards are actually under construction. In order to provide development assurance and countermeasures effectiveness evidence to certification authorities, security objectives and specifications must be clearly identified thanks to a security risk assessment process. 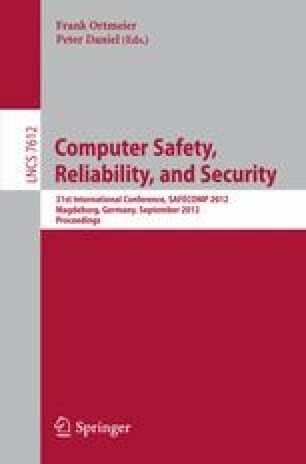 This paper gives main characteristics for a security risk assessment methodology to be integrated in the early design of airborne systems development and compliant with airworthiness security standards.